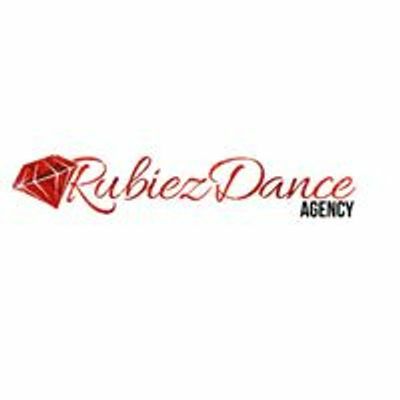 Rubiez Dance is offering Private Twerk & Tease classes to women of all ages, sizes, & backgrounds. Take advantage of this deal and bring your girls so you can learn how to twerk and move your body in heels. We provide the choreographer, the venue, ample parking, and the wine. After payment, we email you a personalized questionnaire for you and your guests along with the address to one of our locations. You may bring outside food, cake, etc.